Huge Savings & FAST & FREE Delivery To Mainland UK! 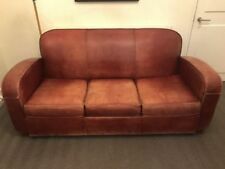 · Chaise Longue Weight 31Kg. 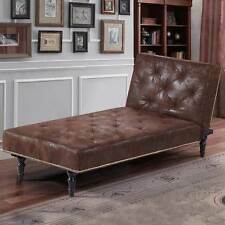 This elegantly designed Sofa Bed with Chaise oozes class & sophistication. 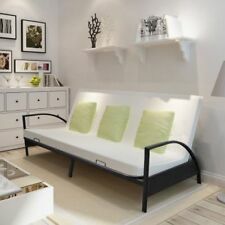 · Seperate Sofa Bed and Chaise, can be put together in differnt ways to create a unqiue furniture piece. 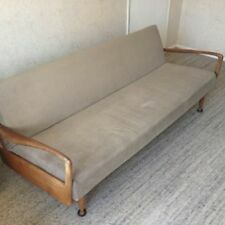 Sofa bed - Never Used.. Convert from sofa to bed in seconds. Sofa cover is detachable for washing. Colour: Grey. Space saving, lightweight, easy to move. Net weight: 15.5kg. We go above and beyond to ensure you receive the best level of service.